Winnemac Park Neighbors, Ravenswood: Fun sports camp at Ravenswood Elementary: Hurry NEXT WEEK! 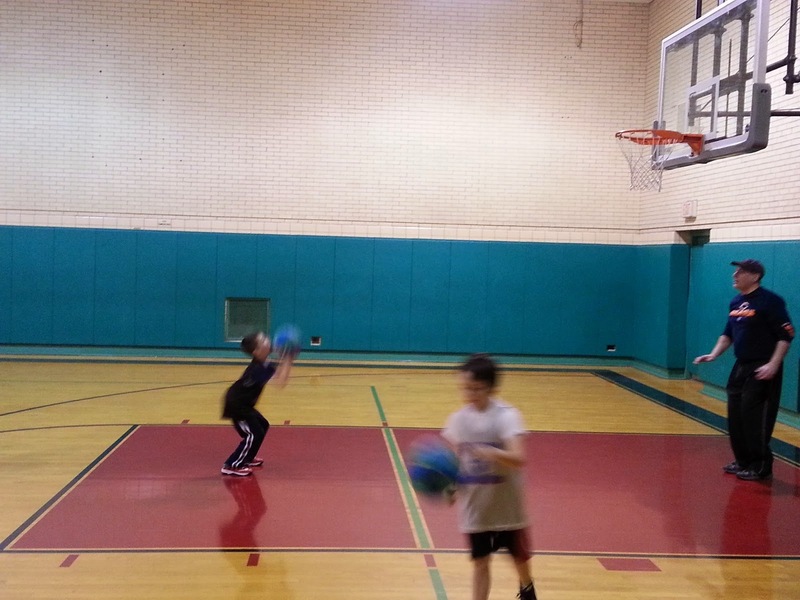 Fun sports camp at Ravenswood Elementary: Hurry NEXT WEEK! Volunteer coaches are hosting a mini basketball camp (and more) next week for 2nd through 8th graders. My son Ryne will be participating and I'll be helping with the 2nd-5th graders. A few spots are still open at all ages so contact Chris below now! Hurry! Lincoln Square Basketball Camp... Let’s Have some-- FUN!!!! What: - Basketball All Skill levels. Learn some hoops, tennis, and music, all in the neighborhood. When: Mon-August 4th, Tuesday-August 5th, Wednesday –August 6th. Where: Ravenswood Elementary Gym 4332 N. Paulina Avenue, Chicago, IL. At Break Time—Water/Apple juice and a snack will be provided. We have asked several talented young musicians to provide entertainment at break times. We will see how that works out!! Coaching Staff: Joe Cravens, NCAA Division 1 Coach-Girls High School Championship Coach-Utah. Assistant Coach-Chris DeSimone- NCAA Division 1 Player. Cost: Group A…. Suggested Donation $35.00 per participant. Cost: Group B…. Suggested Donation $45.00 per participant. Minimum $1.00 Donation per player. All proceeds will be donated back to Ravenswood School. Each player will receive a Lincoln Square Basketball Camp-T-Shirt. Please bring a water bottle. We expect to sell the camp out very quickly-We will be ordering shirts and supplies next week-please sign up ASAP. We need: Childs Name, Group A or B, Shirt Size (xs,small,med,large,xl), parents contact info. We will then confirm your childs spot at the camp. Thanks, Chris DeSimone, 773.332.2643 773.332.2643. … All proceeds will be donated back to Ravenswood School.